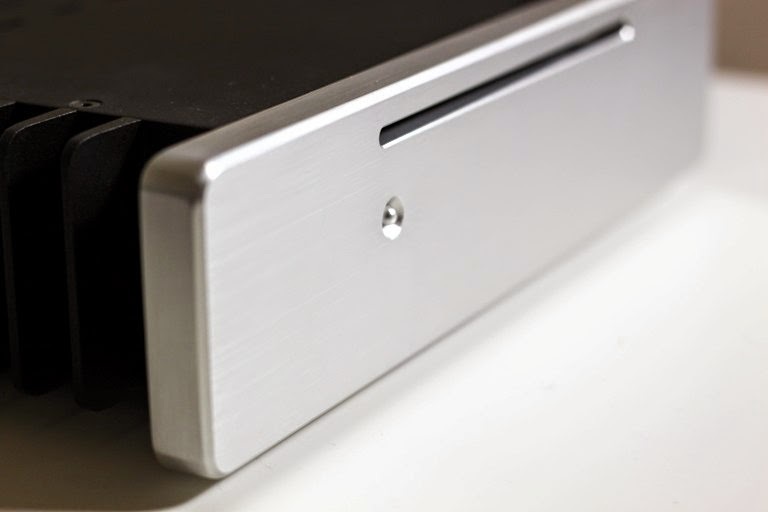 By popular demand, HDPLEX releases a version of its smallest chassis with an optical disc drive for $219 (free delivery worldwide). 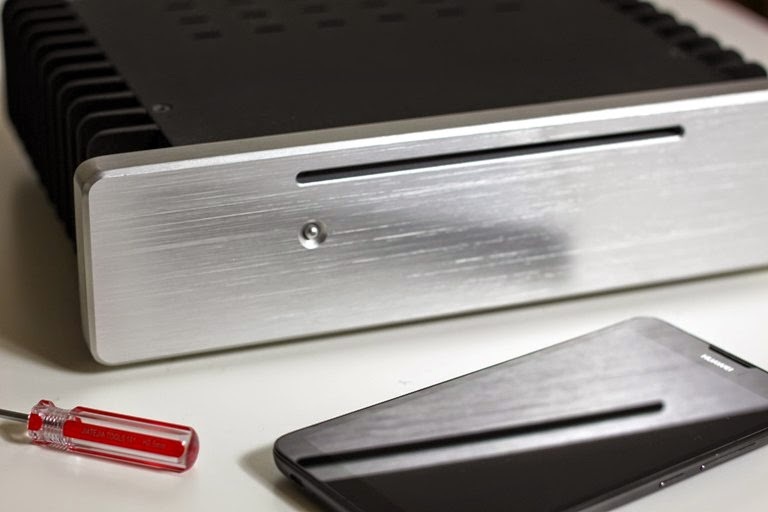 The H1.SODD still supports up to 65W TDP (M.2 or mSATA storage is now mandatory). 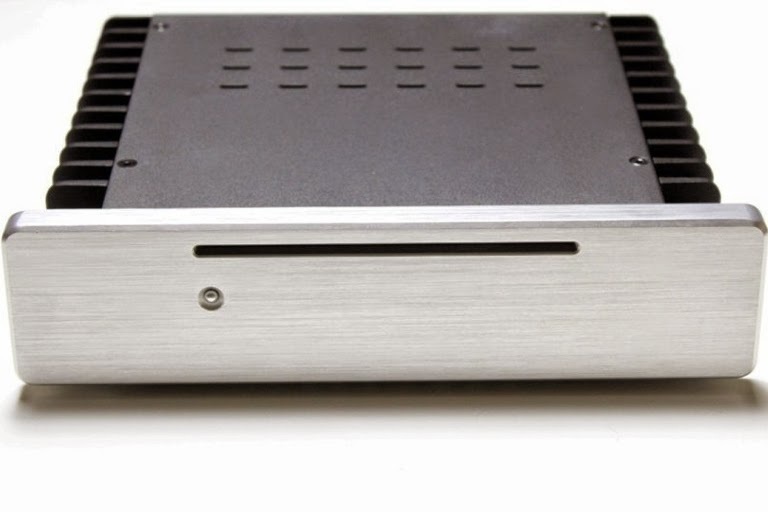 The mini case is also compatible with HDPLEX's high-end 100W linear power supply.